Plan and configure international servers that better meet local operational requirements. Use technologies such as CDN, HTTPS, and Memcache to streamline your platform. 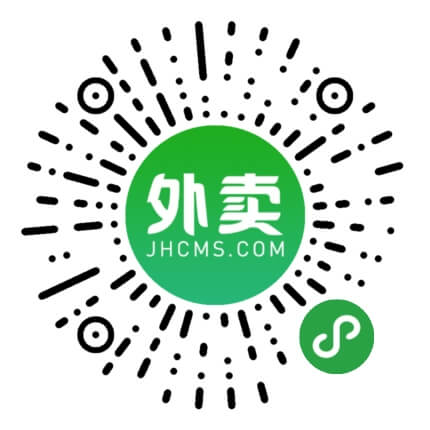 Jianghu takeout + provides self-service switch between Chinese and English in app of client, merchant and distribution terminal, taking into account the usage habits of Chinese and foreigners. If you need additional voice support, you can translate it and give us a copy. 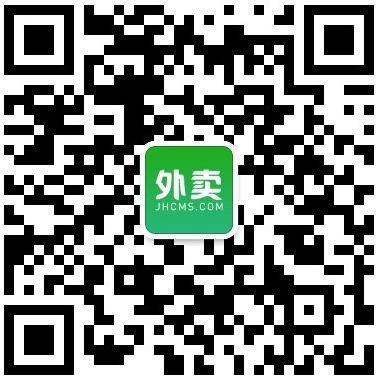 Provide exclusive online docking project team composed of development,after-sale, pre-sale, operation and product manager. According to customer requirements to provide a set of personalized UI style (changeable front page skin). 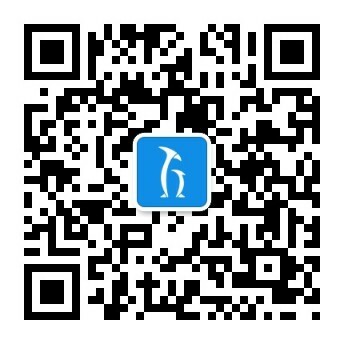 Jianghu takeaway provides 6*12h after-sales work order service, ensuring the customer to deal with the after-sales problems after the normal launch.